In 2018, the Annual TiE CM Global Retreat is taking place in Prague, Czech Republic. We will stay at the Intercontinental Prague, a Luxury 5-star Hotel situated near the Old Prague City Center and the High street of Prague. 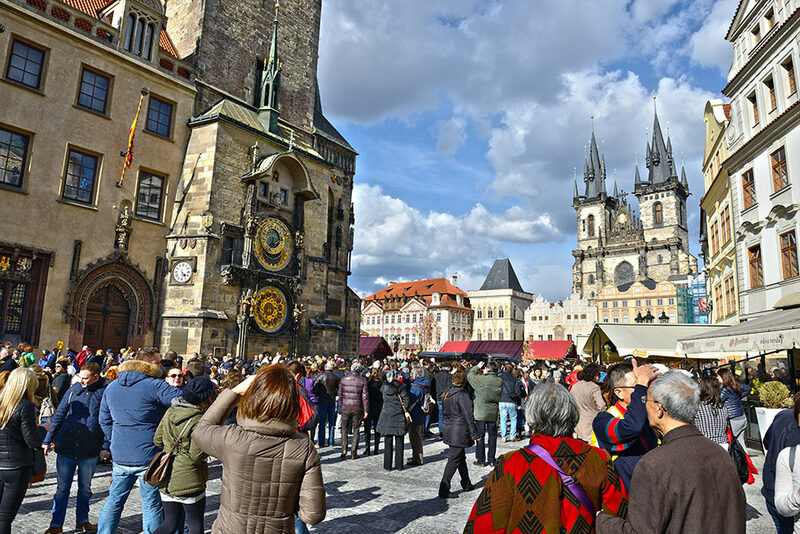 Charter Members and their families will get to explore legendary attractions such as the Old Town Square, the Charles Bridge, Prague Castle and the Vltava riverfront. They can also shop at boutique stores and dine at the best restaurants. 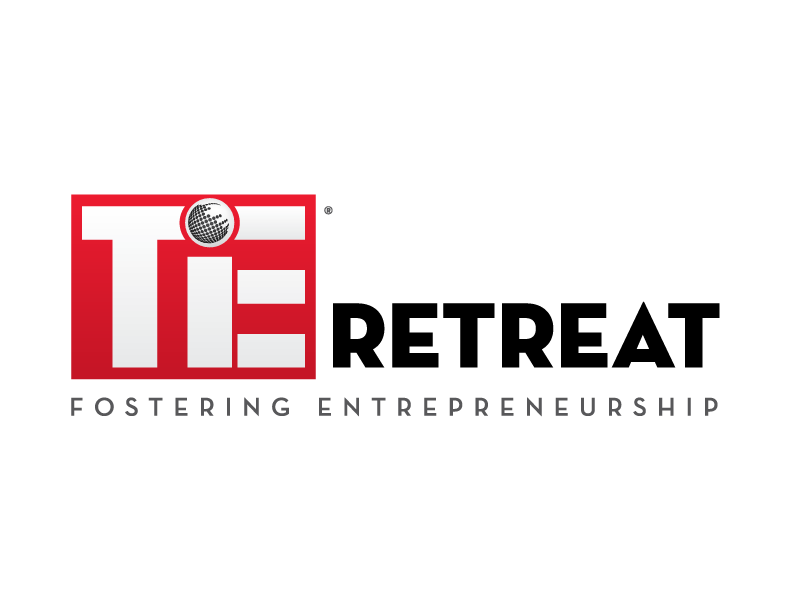 The TiE Global CM Retreat facilitates professional networking as well as informal mingling within our network of 2,800 TiE charter members from around the globe. The Retreat is a unique opportunity for TiE charter members to meet and mingle in a meaningful and sociable way. This occasion also serves to foster closer ties within the TiE CM community, who come from around the world. The CM Retreat is meant for TiE Charter Members and their families. At the Retreat, we have activities planned for CMs and their families, which include networking mixers, inspirational speaker sessions, sightseeing tours and a Gala dinner & award ceremony celebrating excellence at TiE Chapters around the world. Old Town Square & Prague Castle Prague Castle is the largest medieval castle complex in Europe. The Prague Castle complex, seat of Czech kings throughout the ages, comprises many buildings, including the gothic St. Vitus Cathedral (Prague's most recognisable landmark), several palaces, a monastery, museums & galleries, viewing towers, St. George's Basilica and the enchanting Golden Lane. Today, Prague Castle is the seat of the President of the Czech Republic, and serves as the historical and political centre of both city and state. The Changing of the Guard at the front gates takes place every hour. At noon the ceremony includes a fanfare. Bike Tours - Prague Parks (Easy level) The many parks of Prague are one of itâ€™s hidden treasures, which tourists often miss. Our guides will create a route that follows only very safe and quite cycling paths or minor roads so you will be away from the traffic all the time. This adventure will make your holiday in Prague a complete experience and will make you appreciate a bit of nature and calm away from the crowded Old Town Center. Urban Hike Prague (easy level) An unbelivable urban hike in Prague characterized by stunning views of the city, steep cliffs and forests. Guests will trek to the natural reserve of Prokopske Valley, here we will enjoy a great natural environment with the climax of an amazing rock balcony that offers us a breathtaking view of the capital.This tour is a perfect way to see the natural side of Prague and relax spending few hours away from the congested city center. Tour of the Pilsen Brewery Plzen is the place where golden lager beer was born in 1842, since then the whole beer world has been trying to imitate it. 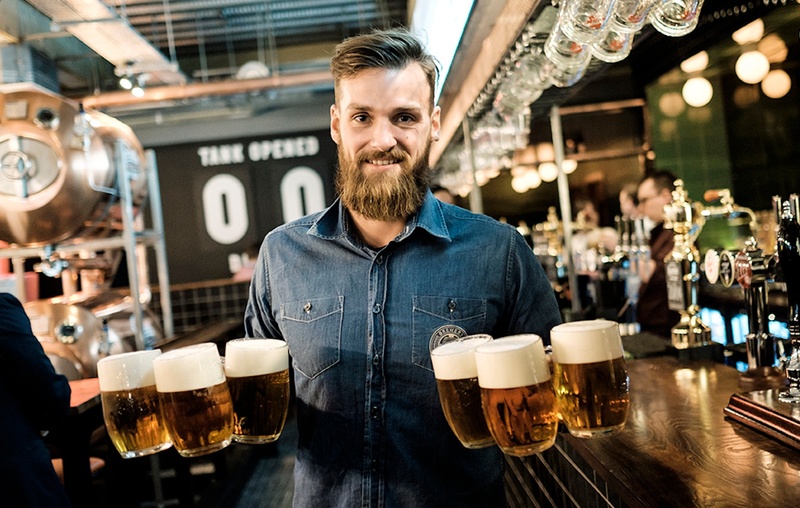 Beers bearing names such as "pils", "pilsner" or "pilsener" number in hundreds; however, the only original recognized worldwide is Pilsner Urquell. In the Pilsner Urquell Beer World you will discover the secret of this original and will become acquainted with the renowned Czech art - that of brewing good beer. The Pilsner Urquell brewery tour has shone on the independent tourist website TripAdvisor.com, having gained a prestigious award, the 2014 Certificate of Excellence. Kavlovy Vary - Famous Spa Town Karlovy Vary, the most famous Czech spa, has always been inseparably connected with the soothing curative effect of its warm mineral springs. Curative treatments have been enjoyed here by some of the finest composers - Mozart, Beethoven and Bach - as well as famous writers and thinkers such as Goethe, Kafka and Freud. On this Full day excursion, you will visit the Moser glass factory, where you can enjoy watching the hands of the best glass blowers and engravers changing masses of hot glass into a refined glass product. After the presentation, guests can enjoy an exposition of the glass materials and a visit to the Moser glass museum. Prices includes stay, all meals, 2 half day excursions, activities, entertainment etc. Price for Child refers to price for child-sharing room with parents, and activities at the Retreat. Price for Child who requires a separate room would be at the rate of a Single room/ CM only rate. Children, 18 and over, are not permitted to share parents room, per hotel regulations. Standard processing fee of $100 will apply on all cancellations & adjustments.